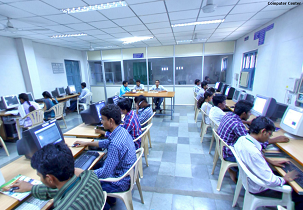 G.Pulla Reddy Engineering College (GPREC), Kurnool is an autonomous institute and approved by All India Council for Technical Education, New Delhi. The college is permanently affiliated to Jawaharlal Nehru Technological University, Ananthapur and accredited by National Assessment and Accreditation Council (NAAC) of UGC with 'A' grade. 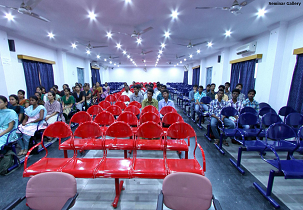 The college is an ISO 9001 - 2008 certified institution and accredited by the Institution of Engineers (India), Kolkata and also accredited by the Tata Consultancy Services (TCS). The college has been managed by G.P.R. Charities trust. The vision of GPREC is to become the choicest institute of technology and a hub of academic and industrial research and development. 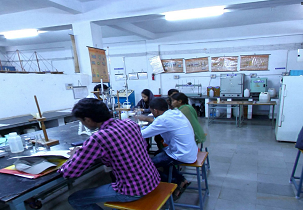 Their mission is to provide conducive academic ambience, excellent infrastructure, continually updated lab equipment and committed and scholarly faculty to realize the vision of the college. 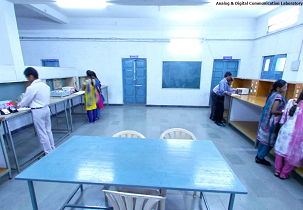 Auditorium, Wi-Fi, Medical, Cafeteria, Library, Laboratories, Sports etc. Microsoft, L & T, Hyundai etc. General placements in gprec avg and high salaries offered by companies? may i get seat through b category cse group? 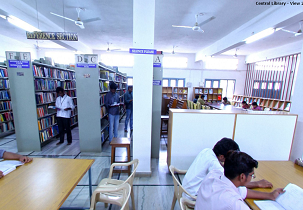 G Pulla Reddy Engineering College B.TECH Admission under category-B through management quota will be filled by the Management of the college following the guidelines of APSCHE, Hyderabad. 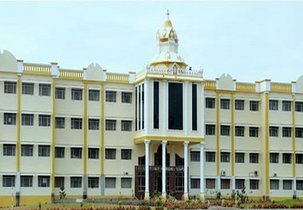 Are you Interested inG Pulla Reddy Engineering College"? Please provide the following details.